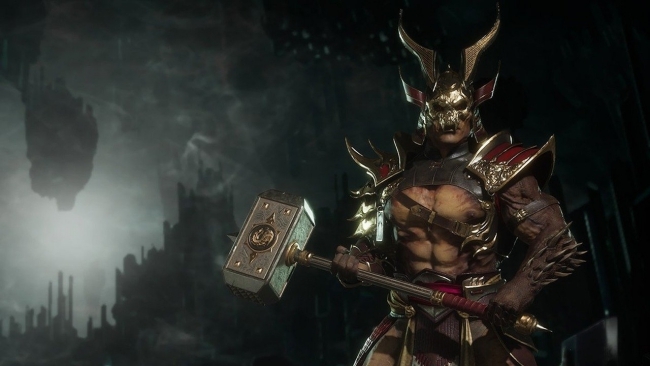 Mortal Kombat 11 developer NetherRealm has clarified its stance on microtransactions and loot boxes in the soon-to-launch fighting game. NetherRealm's "Kombat Kast" is a weekly YouTube show that the devs use to show off characters and talk about the upcoming game. You'll be able to buy "time crystals" with real-world money, and those can be used in the store to buy things like character skins, emotes, gear, and easy fatalities. On April 22, the Kombat Kast krew will check out what this Triple H-looking maniac brings to the fight this time around. Finishing up with Shao Kahn should be fun. He returned to that role when they reset the timeline in Mortal Kombat (2011) and now he's MK11′s pre-order character. While we're still waiting for the officially reveal of Frost, Kitana made her appearance last week in a TV spot. The stream starts at 13:31 if you want to skip the splash screen.There's only eight days to wait until Mortal Kombat 11 is released to the public on April 23rd. The Mortal Kombat website still has six locked character slots, so it's possible that one or more of them might be announced alongside Shao Kahn's breakdown.